Till this very moment in time, I am still shocked that it has taken me this long to try products from NYX. 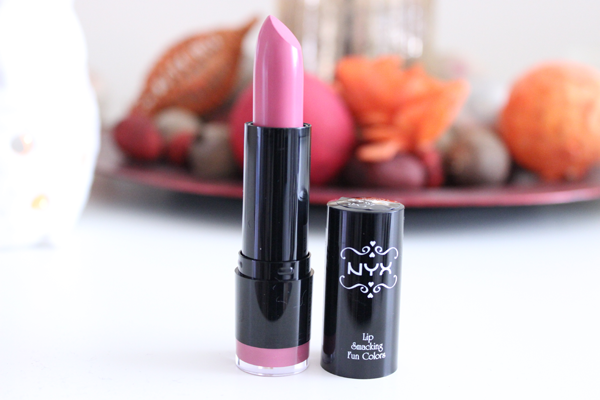 This gorgeous pink number is my first ever Lipstick from NYX apart from the gorgeous MONTE CARLO Red Matte Lip Cream which I reviewed last summer, REVIEW HERE. I have heard constant reviews on how lovely and creamy these Round Lipsticks are from NYX and whilst I was down in Malta for a long weekend visiting family, I just had to pop into the NEW NYX MALTA STORE whilst I was in town. Let's be honest, all Lipstick Junkies go crazy for Lipstick sections in Makeup Stores and I was so overwhelmed that I left the shop with just 1 lipstick. I love my neutral pink shades, and when I swatched this in store, I immediately fell in love with this shade. 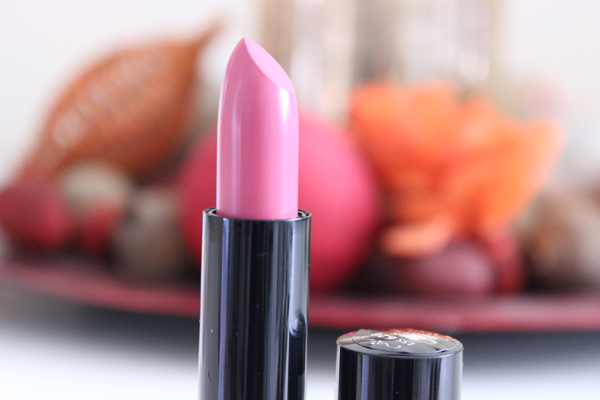 PARIS is a creamy blue-toned pink lipstick that glides onto the lips and very pigmented. For the price of these lipsticks you wouldn't have thought the staying power would be that great. 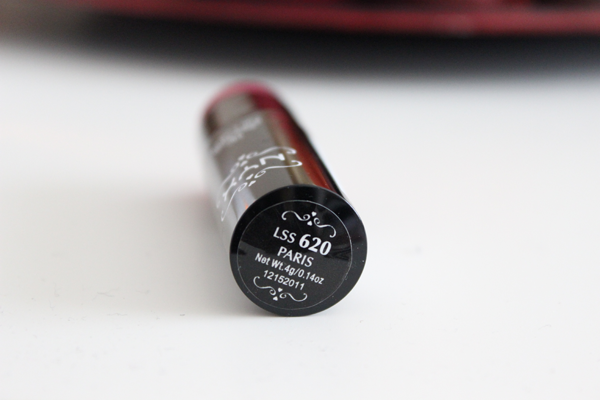 In fact, I wore this out like no other lipstick and it stayed put for around 5-6 hours which is pretty similar to any MAC Lipsticks I own. The shade itself can be used as an everyday colour as it's not a bright pink but a more toned-down pink that you could wear even to work. What is your favorite shade from the NYX Round Lipsticks Range? Share your thoughts and let me know in the comments below.